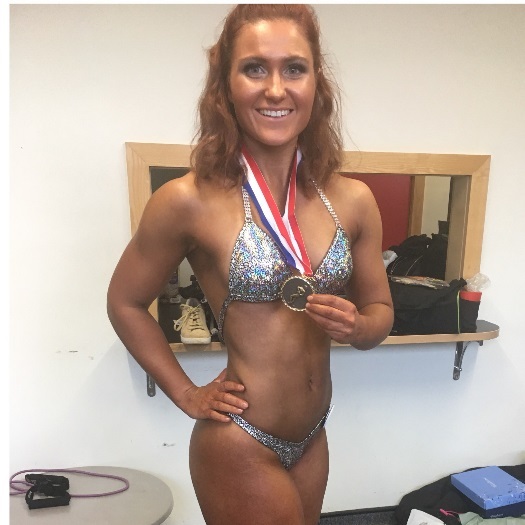 My world has spun around sport from a very young age, growing and interchanging between competitive team sports, bodybuilding and strength training. I have continually pursued this passion through my educational journeys, which lead me to complete my Extended Diploma in Sport (Development, Coaching and Fitness) and my Degree. Through the years of study, I have gained insight into working with children and adolescents, multi-sports, personal training and strength and conditioning coaching. I have learnt the increasing value for fitness as an umbrella to cover nutrition, physical activity and a positive well-being. My goals are to help show you what the right type of exercise can do for you, ensuring a positive impact on your life. I train because I enjoy it, and I want you to enjoy the fitness world as much as I do! 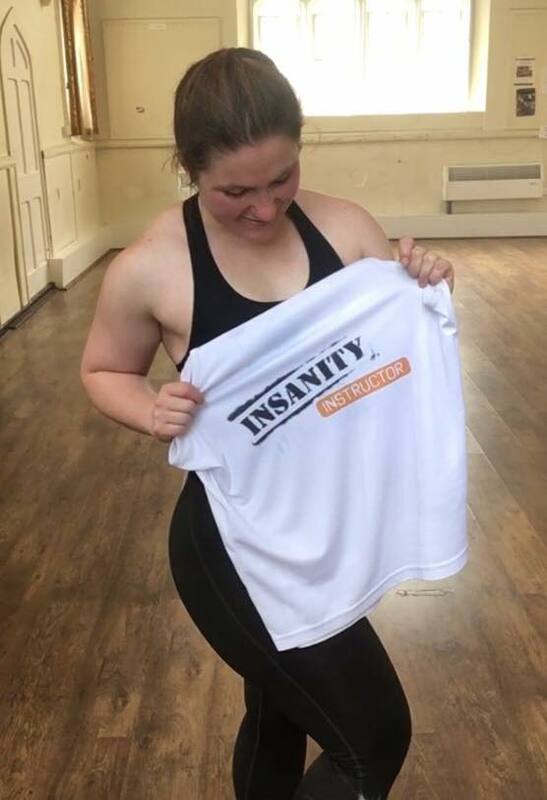 As a qualified Level 3 Personal Trainer, I would love to facilitate the process of achieving your personal fitness goals; and Insanity Instruction, which I am very keen to introduce what High Intensity Interval Training (HIIT) is all about!